We took Ruby to obedience classes from 12 weeks which was brilliant for socialising and teaching her basic good behaviour. Ruby was a really lively puppy and after a year it started to be a little repetititve - I wanted to find something that would enable me to build on the basic training that we had learnt but woud be a more active form of training. 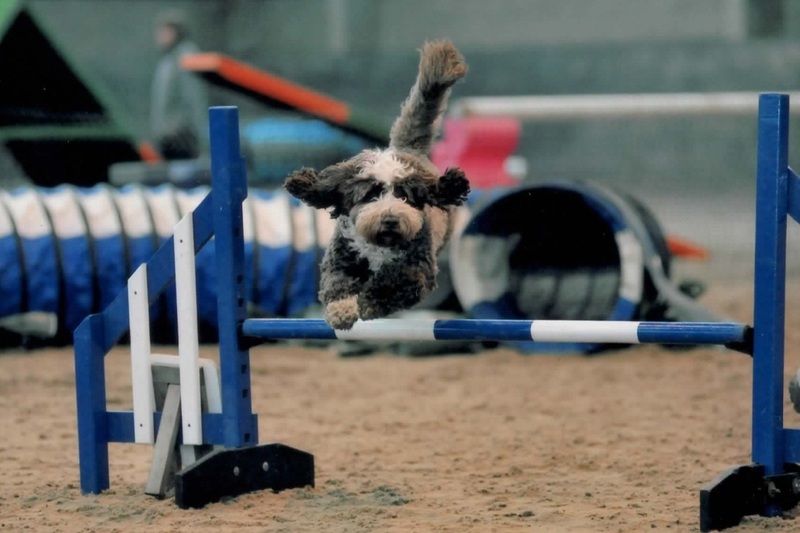 In September 2011 Ruby and I joined Paws at Play to begin a foundation agility class. Ruby loved it - and so did I! We followed the same pattern with Pepper, beginning obedience classes at 10 weeks and joining a foundation agility class in February 2011 when she was 6 months old. While training obedience, I was able to enter both girls to be tested for their Kennel Club Good Citizen Bronze Awared and was very proud that they both passed! 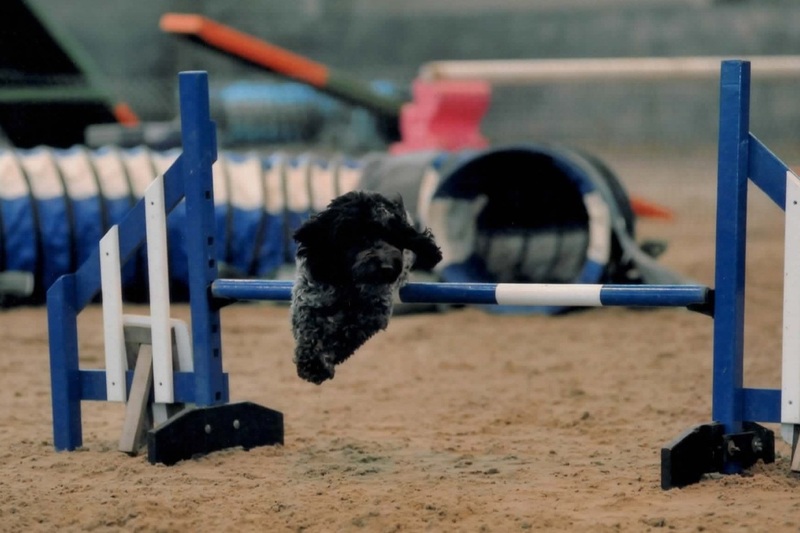 When I started training I had never expected to start competing in agility - it had begun as a hobby that would incorporate training, activity and building a bond between me and and the dogs, but in 2013 we have ventured out into the scary world of agility competitions.